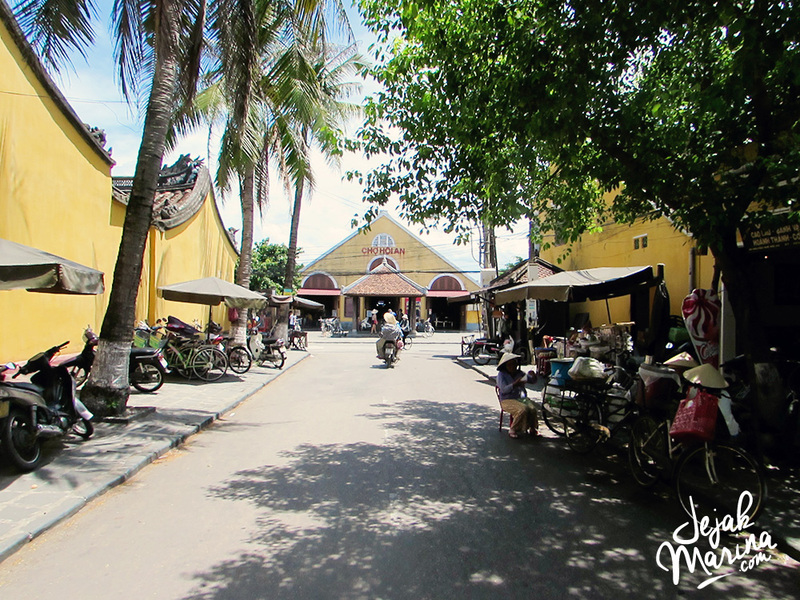 Hoi An, the beautiful little city that most traveller came for the lantern view at night and the museum of Vietnam cultures. 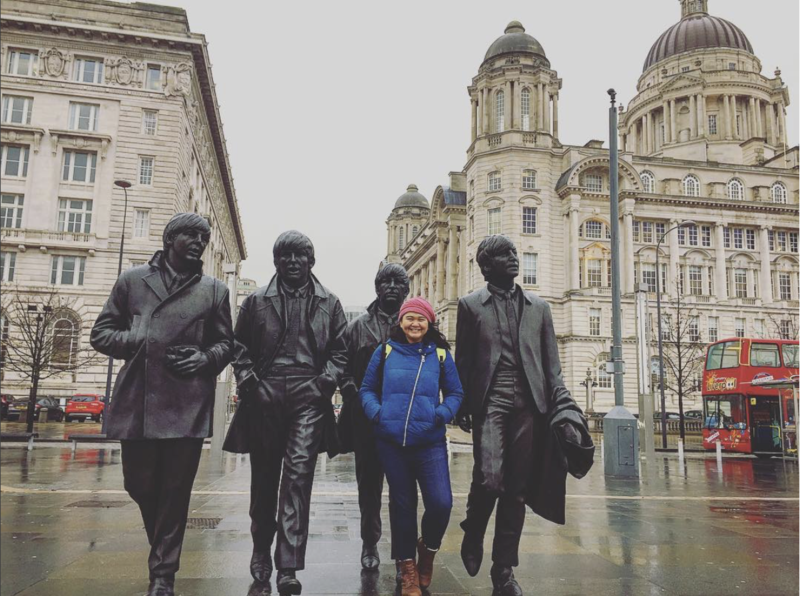 I was so looking forward to coming to this city since the first time I read the guide book. Many travellers love the ambience of the city at night and made so many good references of visiting this place. 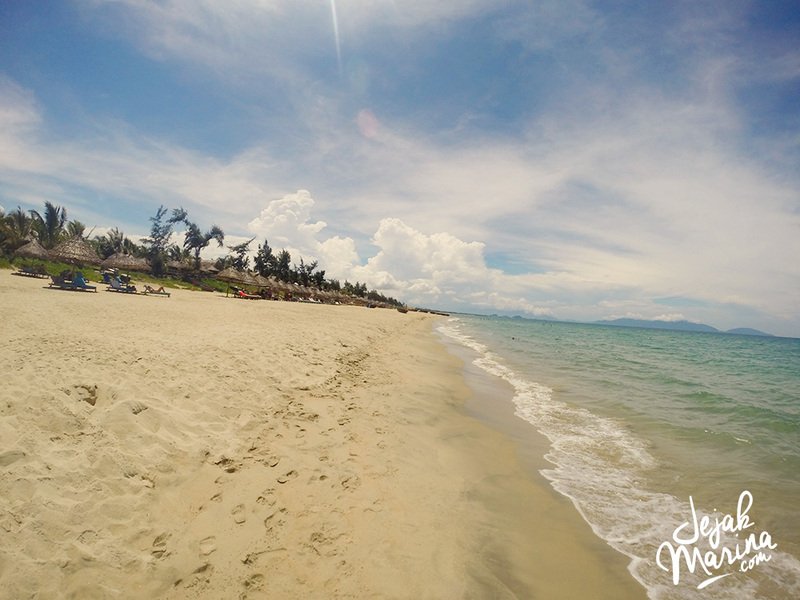 But not many people know much about the beach in Hoi An that I think most people should know! Don’t get me wrong, I love the night view here too! But I have to say, nothing soothes me better than the sea breeze! 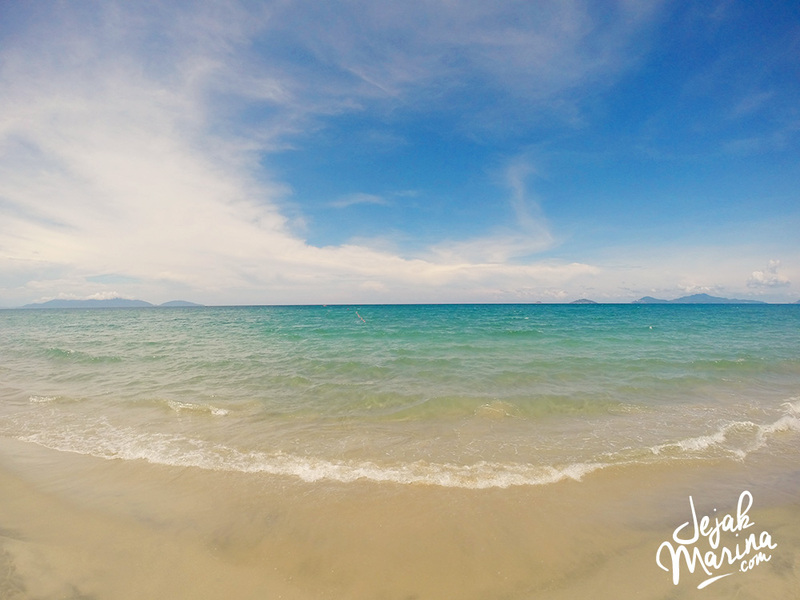 After weeks of travelling in Vietnam, I have been missing beaches and the sun badly. 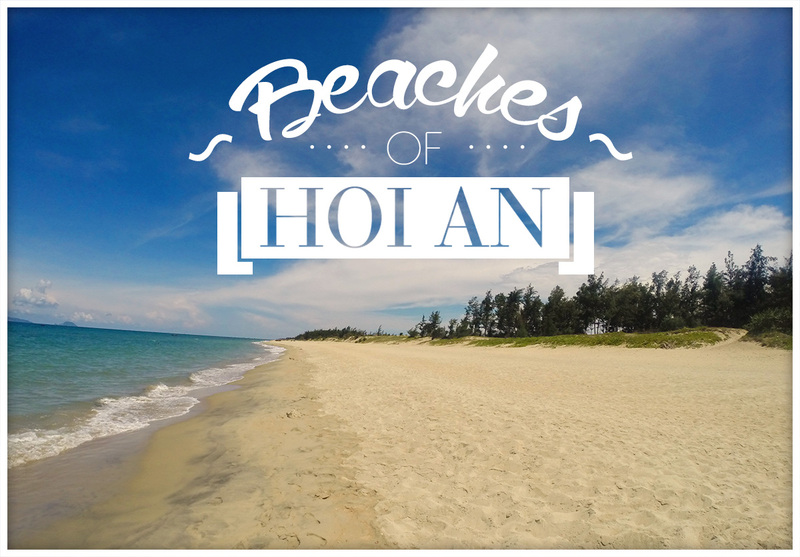 So when I got into Hoi An and did my research, I was surprised that they have beaches! 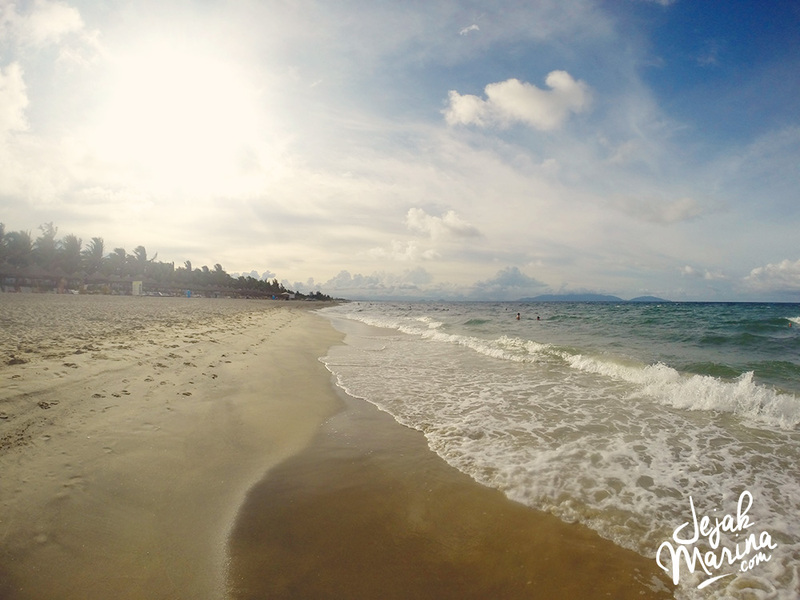 Little did travellers know that Hoi An holds amazing layover beaches. 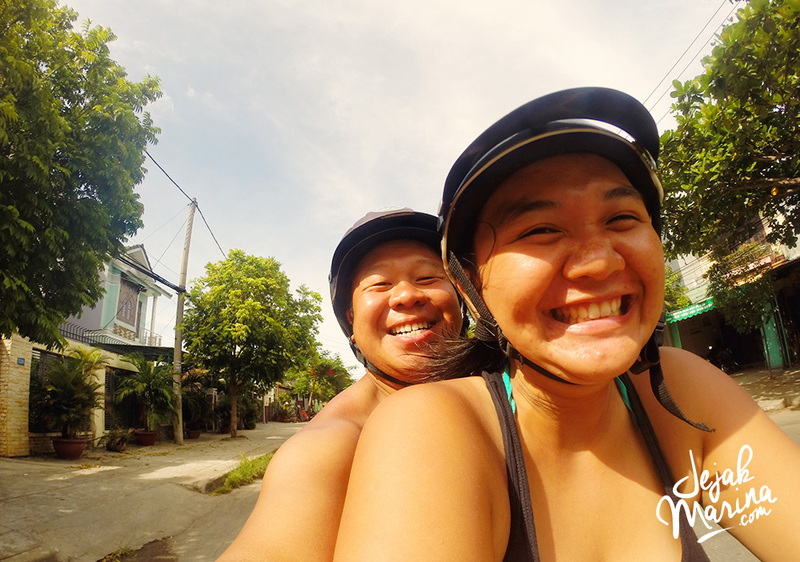 Upon arrival in Hoi An with my travel buddy, Bee, we dropped our bags and started asking direction to the beach. 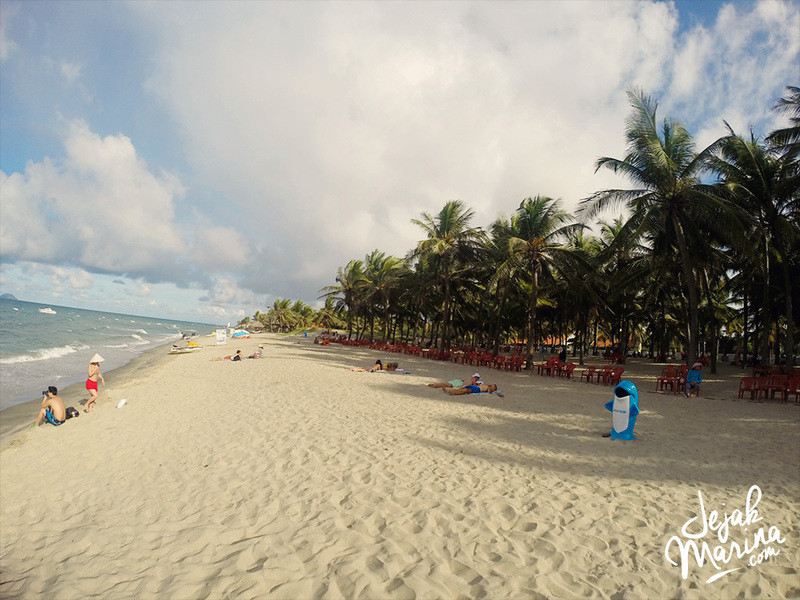 There was one beach that was walkable near our guesthouse. The meaning “walkable” turns out to be one and a half hour by foot. Fun huh? I was already drenched with sweat when we got there, but it was worth!! The sea!! The sun!! The sand! We spent the rest of the afternoon walking on the side of the beach before going back to the hostel walking down again for 2 hours. Oh boy! I guess we learn from our mistakes and so the next day we decided to rent a scooter to go around the city. 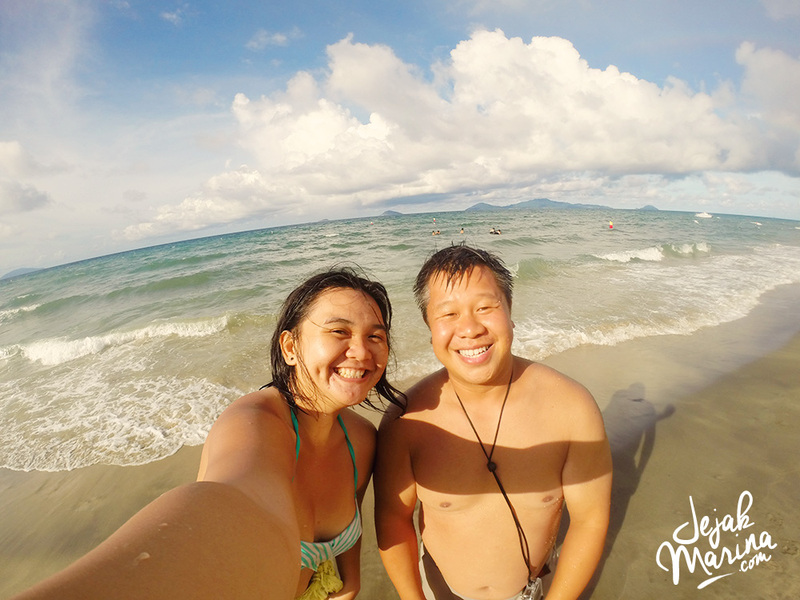 We were trying to find the other far away beach called A Bang beach. People said it is much better and has clearer water. How I miss scooter and getting lost! The place is quite far, so thank God we didn’t settle for the bicycle. I enjoyed floating in the sea and playing with the waves for a long time. As I know that I won’t see the beach again for a long time, so I took my time inhaling the moment. Lots of tourists just laying on their chair and hut, but we were playing water all the times. Ah well.. the beach belong to us that noon! 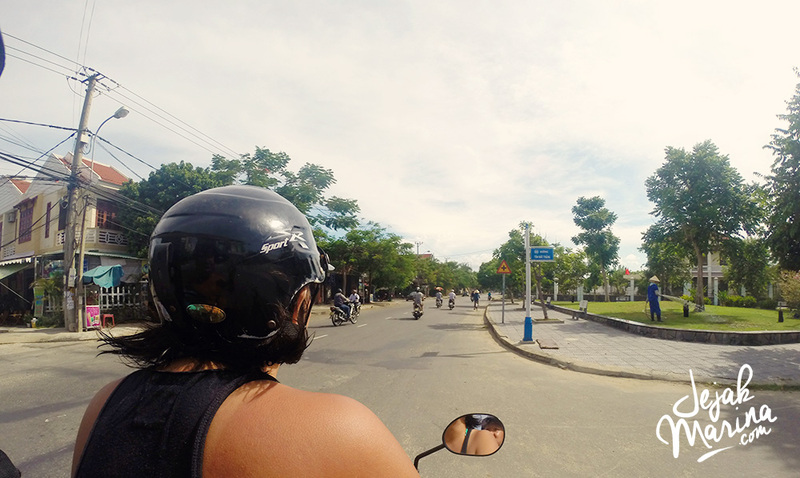 Hoi An not only held a beautiful tradition and historical building of Vietnam, but it also has the nature of Vietnam that most people are not looked at. 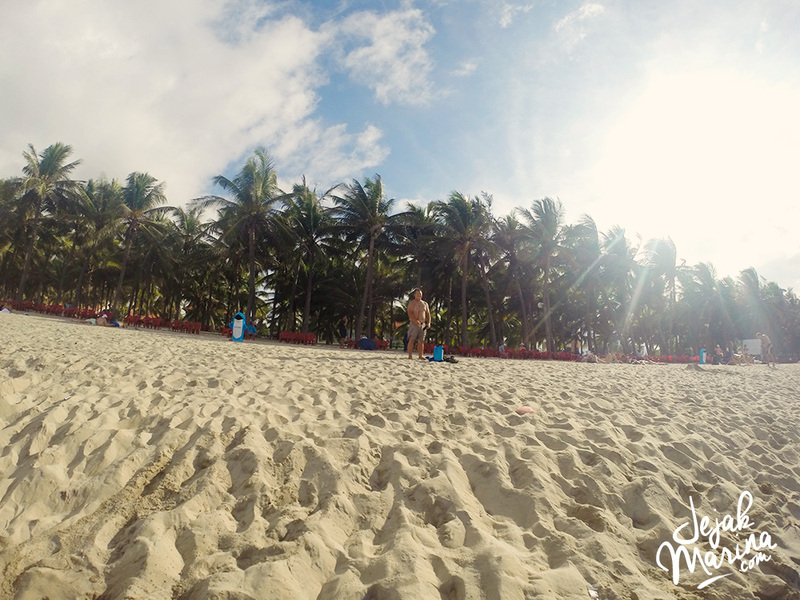 Absolutely didn’t expect that the beaches were nice as it is. Hi, is the end of February and beginning of March a good season for Hoi An? Thank you!